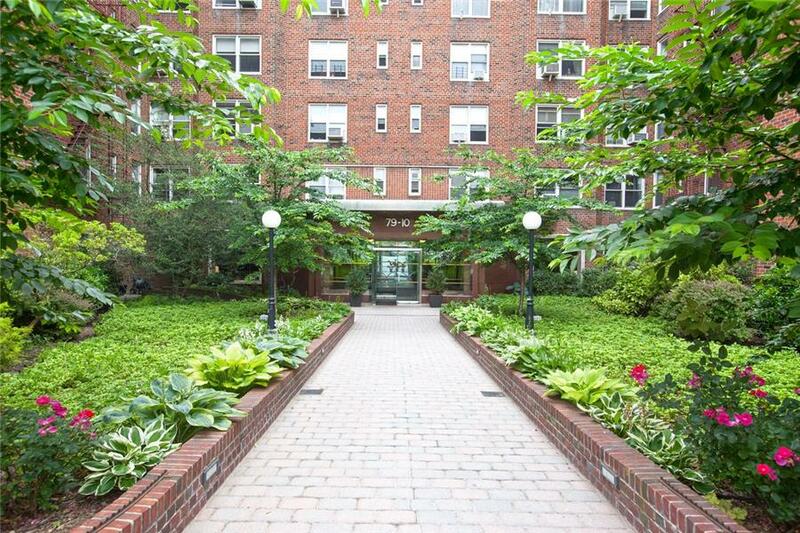 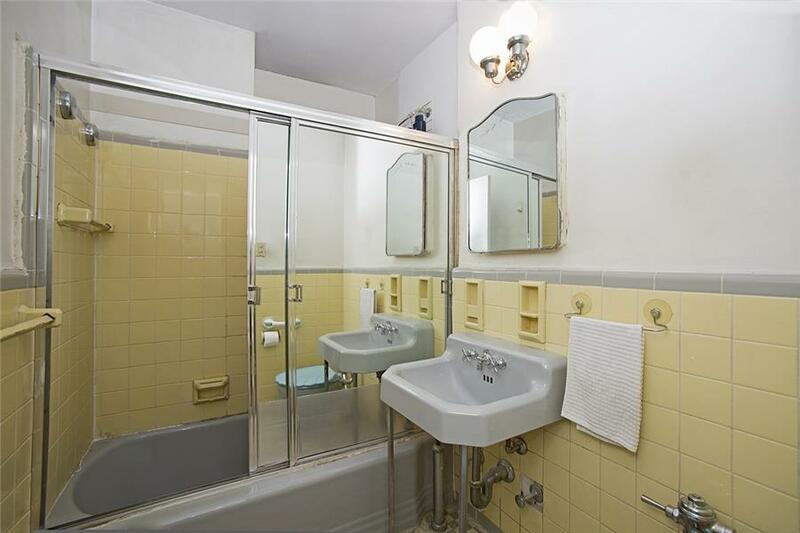 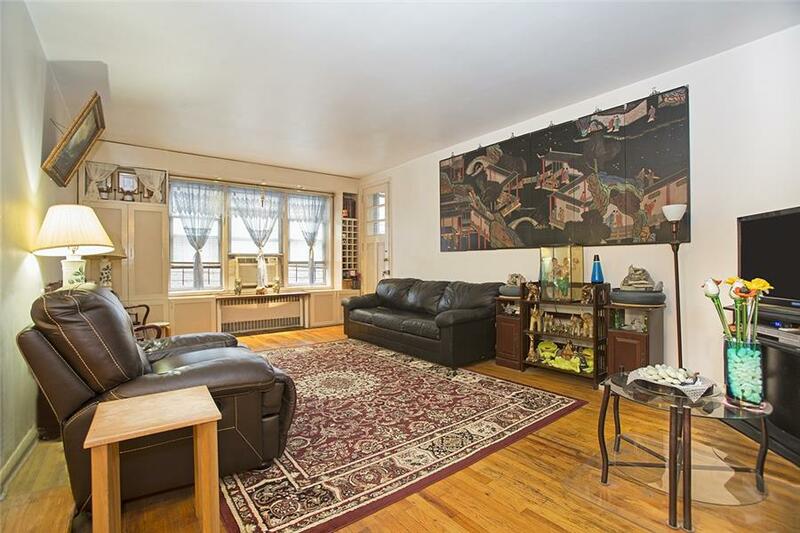 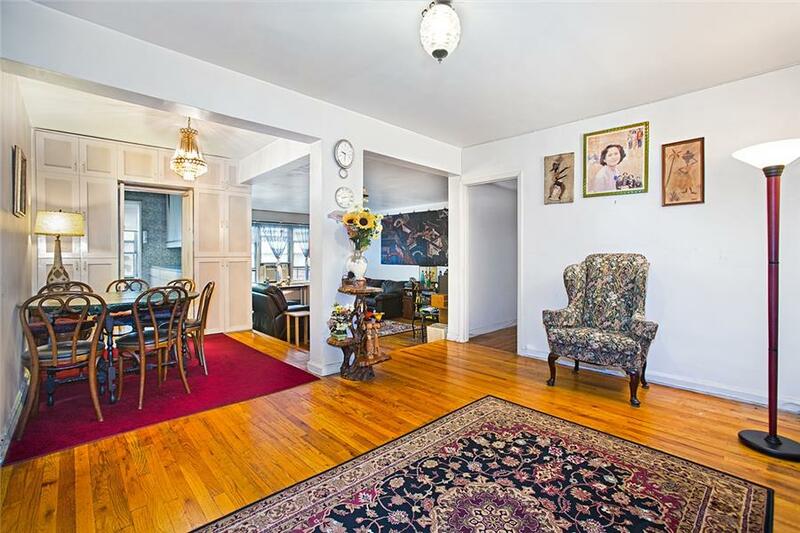 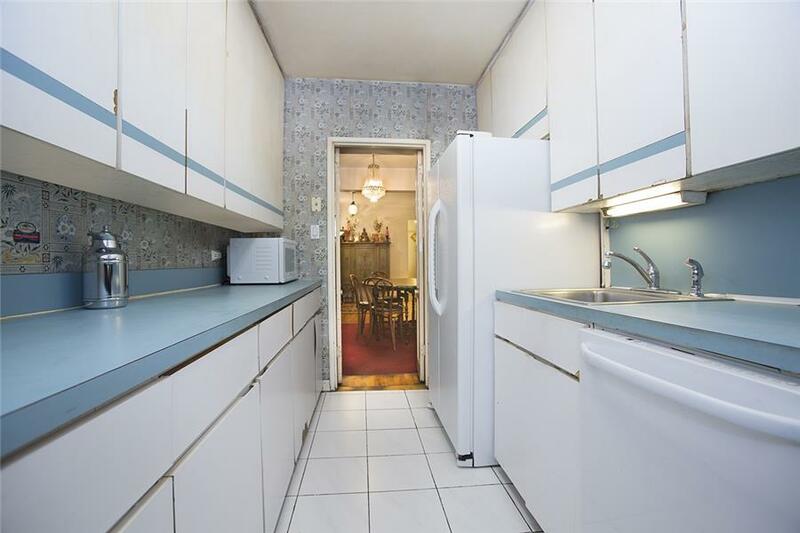 Rarely available corner 2bed/2bath with sunken living-room, a home office, mesh enclosed Terrace and an optional PRIVATE PARKING SPACE, in Jackson Heights most sought after full service building. 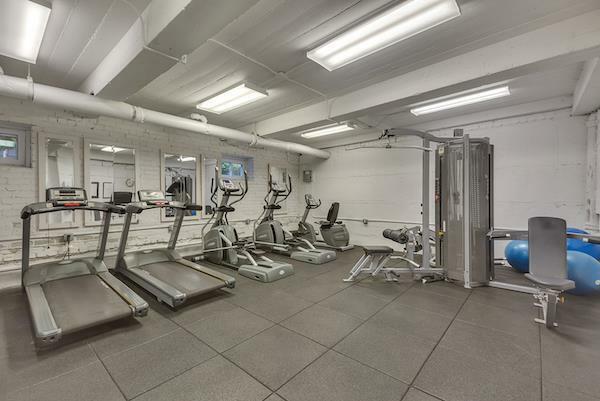 The Terrace View is a well maintained Pet friendly doorman building that features a Gym, Private underground parking, Laundry, Storage and a lived-in Super. 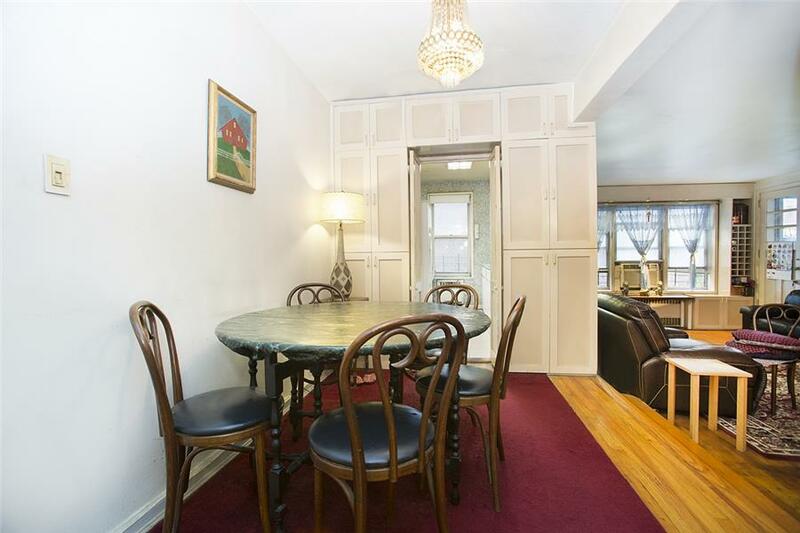 Located on a beautiful tree lined Street in the Historic District and only a couple blocks away from restaurants, cafes, supermarkets, the Public Library, post office, Weekly Farmers Market and the E F M R & 7 Trains. 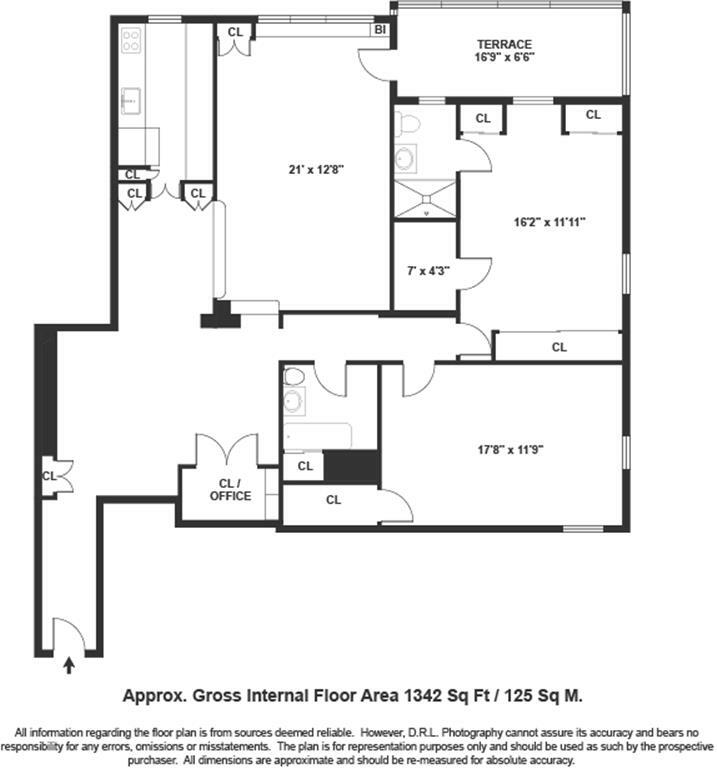 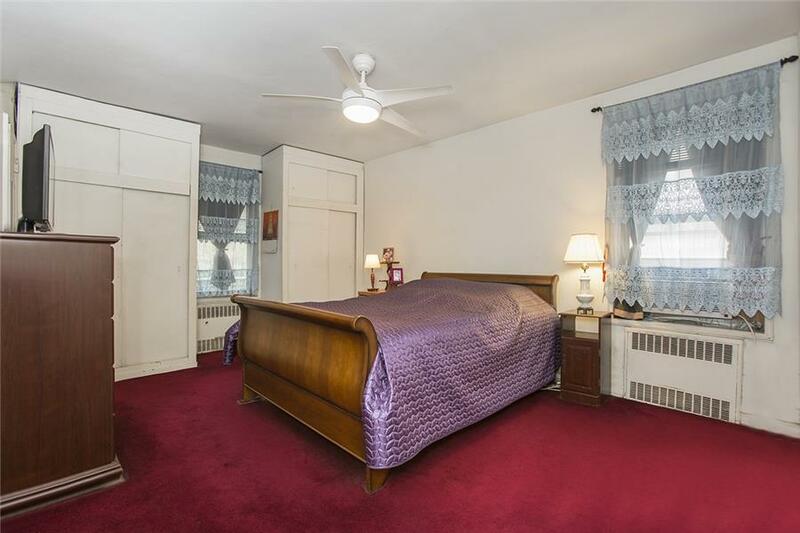 The apartment faces South/West with 3 large walk-in closets and additional built-ins for storage, original hardwood floors in a lay-out that is ideal for Dining and Entertaining.